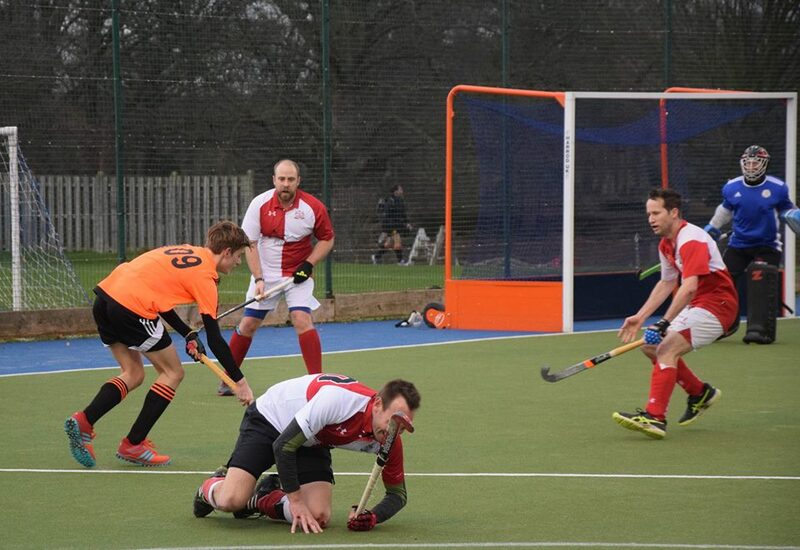 Adel Mens 2nd XI returned from the Christmas break top of the Yorkshire division 1 and eager to re-assert themselves as the dominant force in the league from the off. The first fixture of 2019 saw Adel face Boston Spa at home, a game that looked comfortable on paper but could have posed problems if Adel were off the pace. The boys began in usual fashion, pressing well, turning over the ball and dominating possession high up the pitch. Before long Richard Heinz got the ball to the right of the d and played a great ball into Miles Buller who calmly slotted past the keeper to make it 1-0. The rest of the half played out in similar fashion, with Boston Spa struggling to get out of their own half and Adel punishing them on the turnover. A couple of breaks by the Boston forwards were efficiently dealt with by the Adel defence and goalkeeper. Reverse strikes from Richard Heinz and Miles Buller plus a volley from Sam Bishop meant Adel went into half time with a 4-0 lead. Adel were keen to keep the quality in the second half and there were spells of decent play, with Buller grabbing a third for the hat-trick and Richard Partner bagging another. Boston Spa managed to get back into the game for periods and a fortunate break meant they were able to capitalise from close range. The game ended 6-1, a comfortable win for the Adel boys that keeps them top and on track for promotion. Men’s 3s away at Huddersfield, In Association with Crayola and Northern Rail.